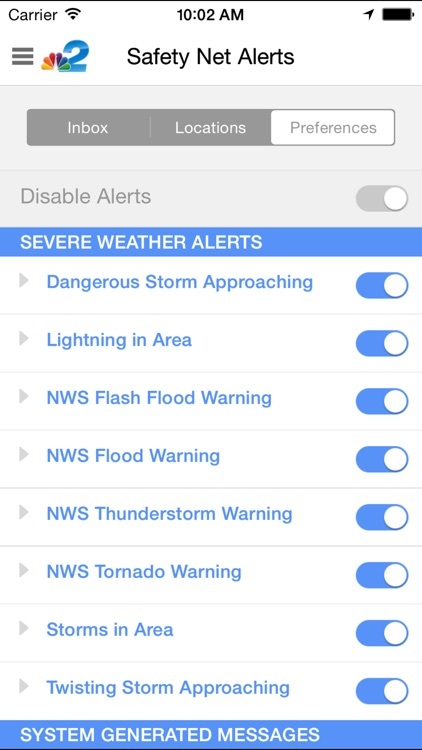 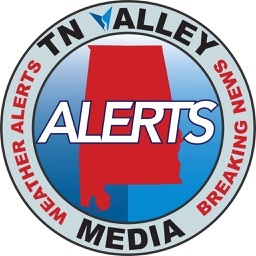 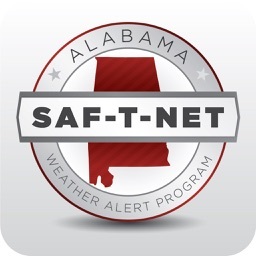 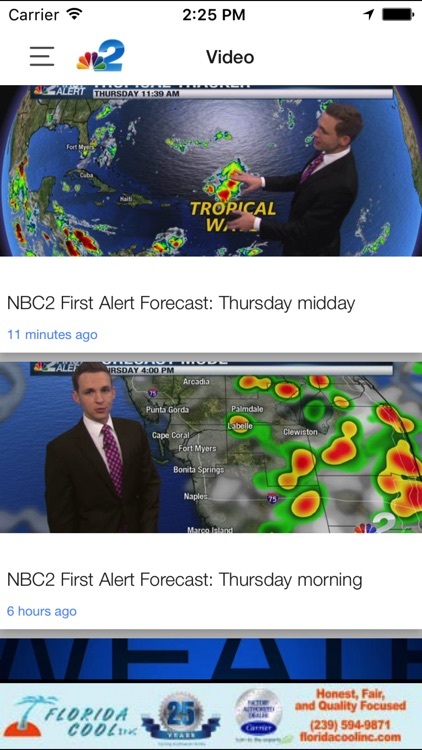 Harness the horsepower of NBC2’s First Alert Power Doppler system right on your phone! 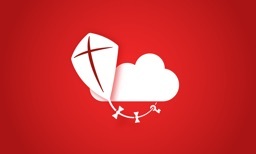 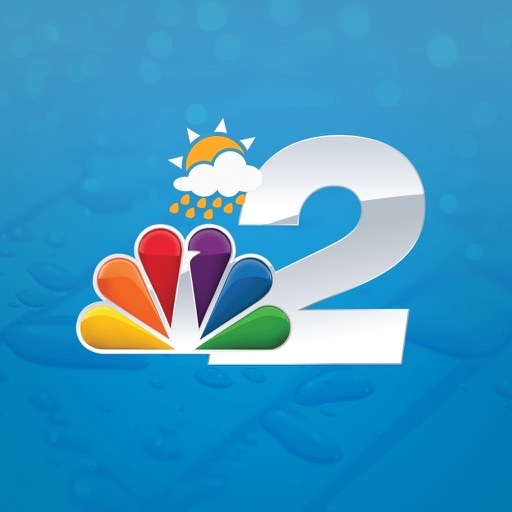 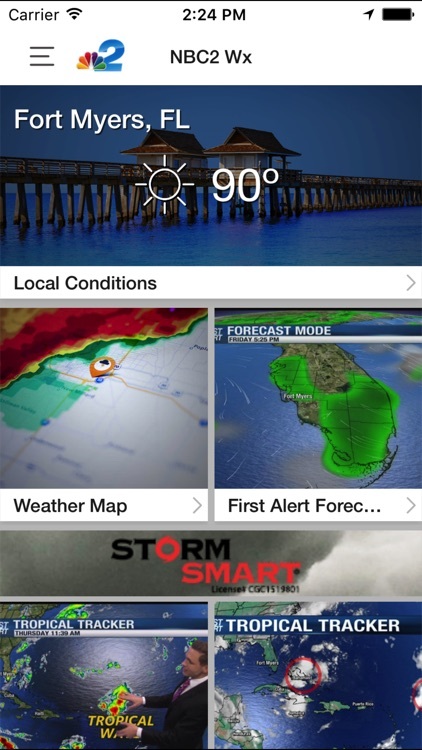 The First Alert Weather app gives you access to Southwest Florida’s only live, local radar. 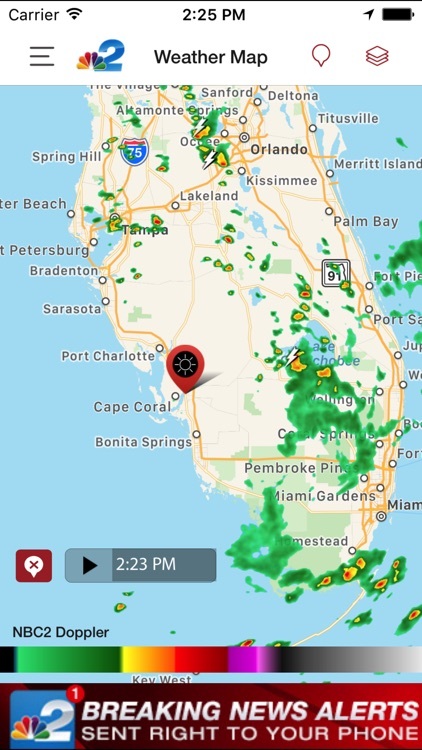 Our radar scans the sky with the highest precision and detail, even tracking rain the other radars miss. 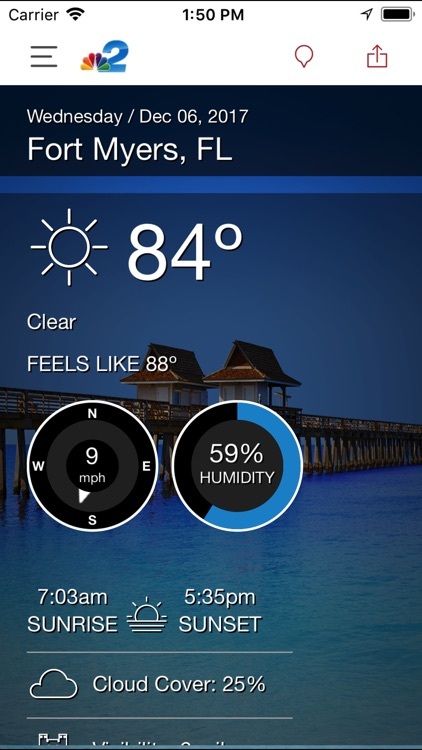 And it updates every minute, giving you the most powerful, most accurate information right in the palm of your hand.